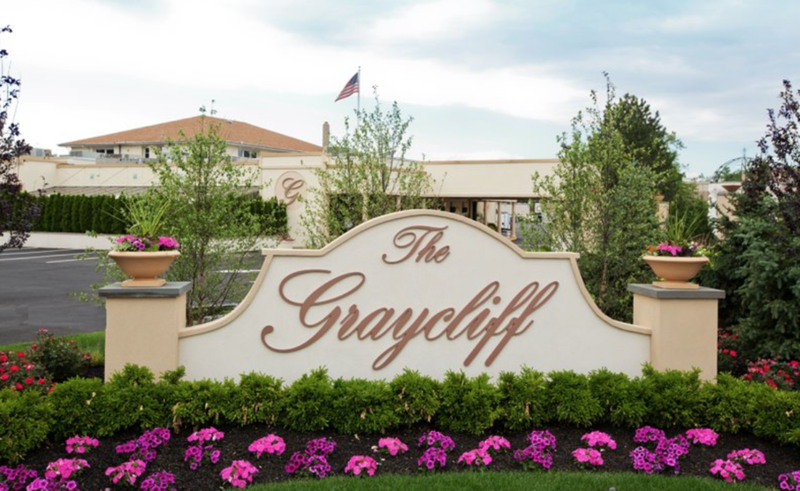 At The Graycliff in Moonachie, NJ you will find elegant and spacious rooms. This venue has a very sophisticated look. They also have several spots to take some beautiful photos by. At the Graycliff, the staff makes sure to make every guest feel special. They will take care of every detail so that you and your guests will have a night of pure joy. We invite you to experience The Graycliff in Moonachie. As a preferred vendor we work closely with the entire staff at The Graycliff. Assuring your events 100% success is always our top priority.